Cleveland • The Jazz have made two trades with the Cavaliers in recent months. Neither guy who went from Salt Lake City to Cleveland apparently saw it coming. That said, neither apparently has any hard feelings about it, either. 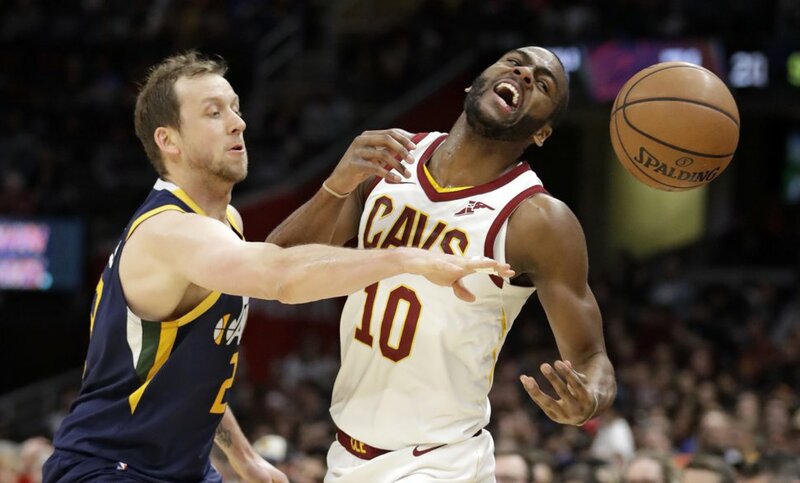 Before Friday’s game, both Rodney Hood — dealt at last season’s trade deadline — and Alec Burks — who was traded this past November — spoke of their eagerness to face their former team, but not out of any revenge scenario. Both players said having a familiar face around now has made it easier. Burks said that Hood already being in Cleveland helped ease him in, because they had remained friends even after the first trade. And while each said he was excited to get to see former teammates again, that didn’t mean they intended to take it easy on them. “There’s a couple teammates I want to score on, just because I know them,” Burks said. Hood was even more exuberant at the prospect. Burks finished with 17 points, and Hood had 12. 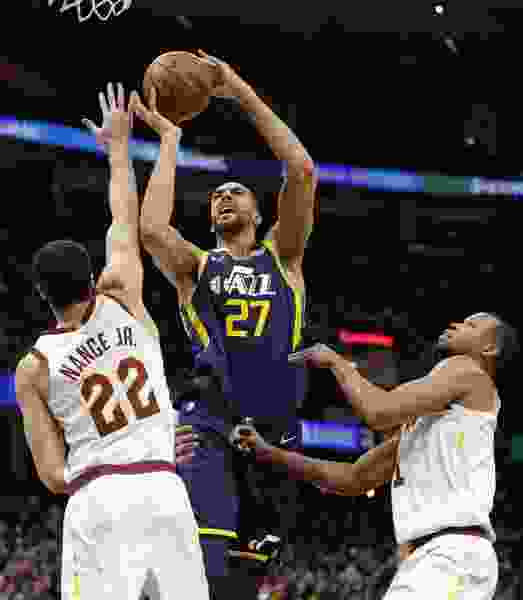 Afterward, Jazz center Rudy Gobert let it be known he still had ultimate bragging rights. “It was fun. I heard one of them was supposedly gonna dunk on me. I’ve been hearing that for six years and it’s never happened!” he said.